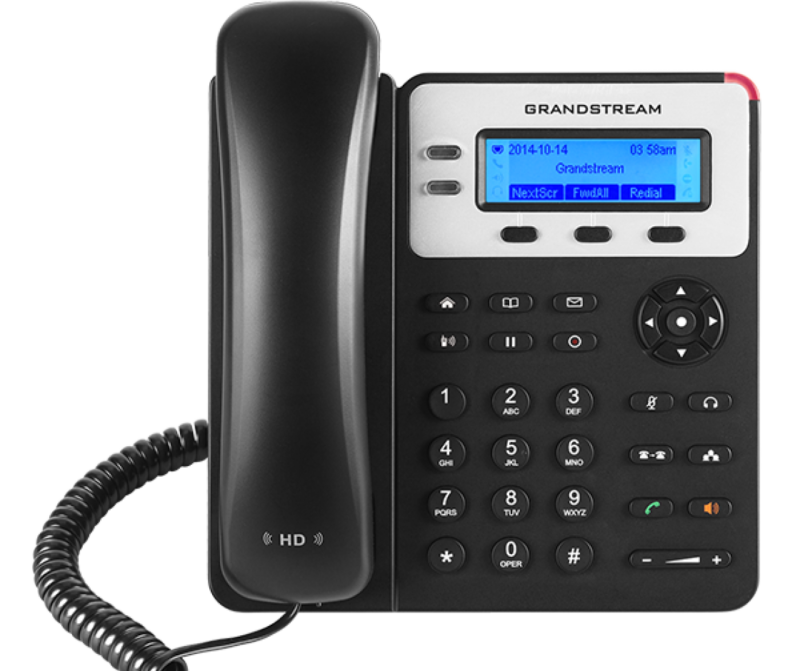 The GXP1620 is a reliable Basic IP phone for the user who requires standard features for a light to medium call volume. 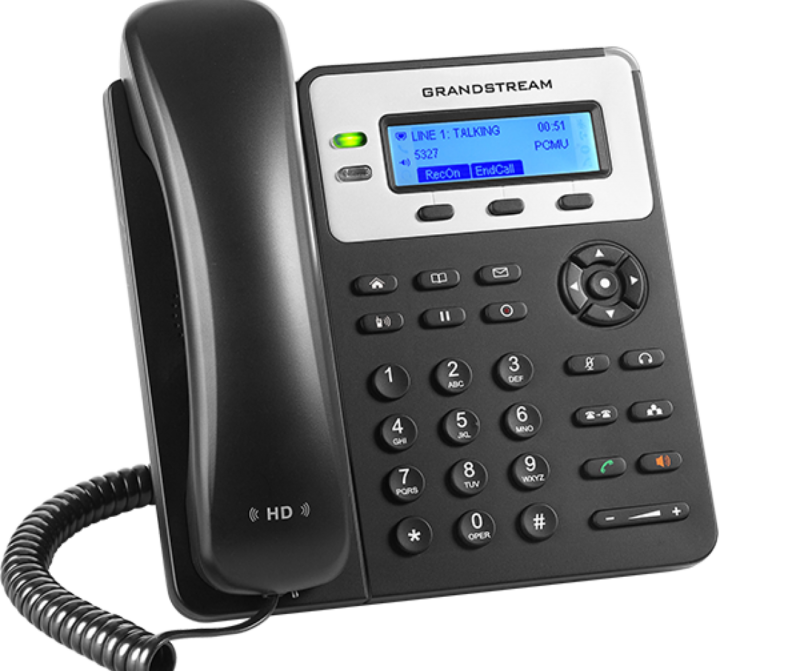 Stay in touch with others with its 2 lines/SIP accounts, enjoy crystal clear HD audio and utilize its dual-switched 10/100 mbps ports for a flexible deployment. 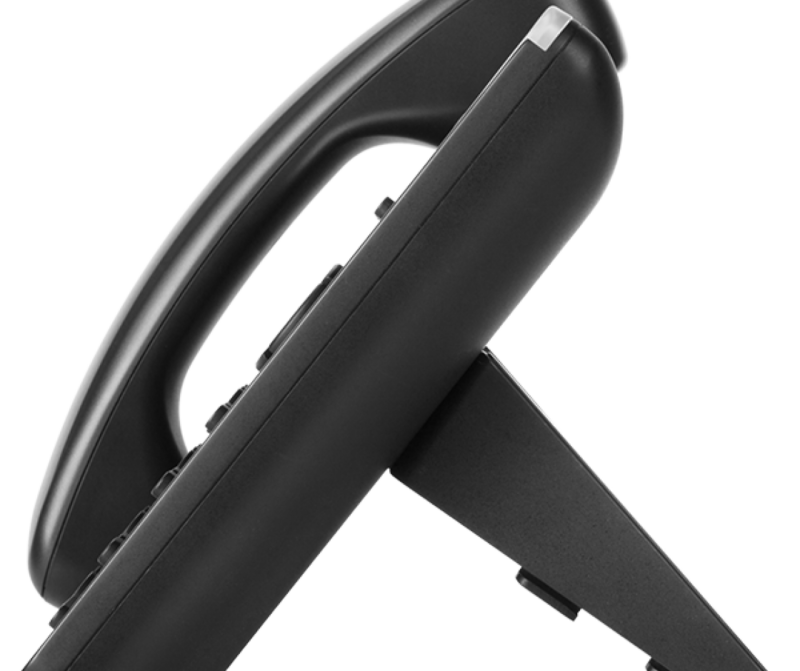 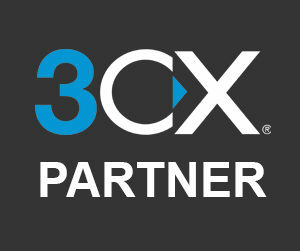 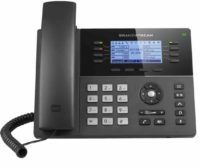 Maximize your productivity with essential supported features such as 3-way conferencing and 3 XML programmable soft keys. 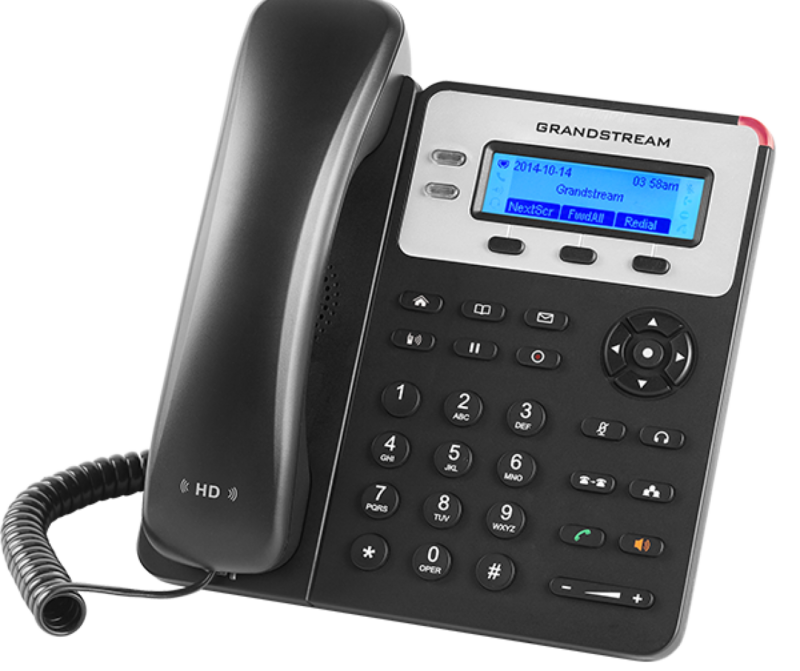 Together, these featuresmake the GXP1620 an easy-to-use and effective Basic IP phone. 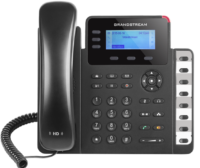 As all Grandstream IP phones do, the GXP1620 features state-of-the-art security encryption technology (SRTP and TLS). 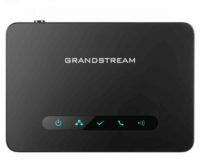 The GXP1620 supports a variety of automated provisioning options, including zero-configuration with Grandstream’s UCM series IP PBXs, encrypted XML files and TR-069, to make mass deployment extremely easy.